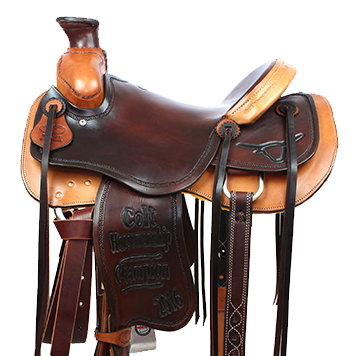 For the 2019 season, McCracken Saddles & Tack is giving away a custom-made McCracken saddle for the horse/rider team in the Colt Division attaining the Highest Cumulative HORSEMANSHIP Points from that team’s best 5 races of the season. 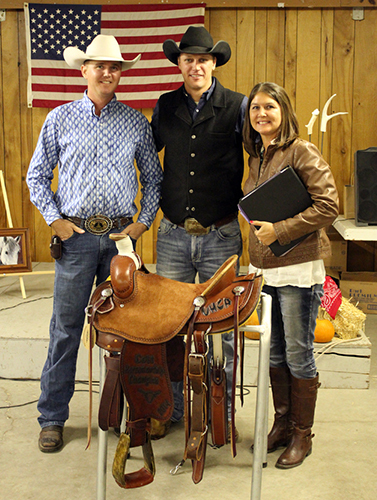 Only the horsemanship scores from each of the two judges at a race will be added together for an event total. 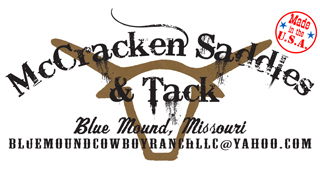 The owners of McCracken Saddles and Tack, Jake and Laura McCracken, are sponsoring this award because they feel that horsemanship is a very important aspect in training horses. In their opinion, the UHCA Colt Division, is one of the most diverse and challenging competitions to train for and demonstrate a horseman’s skills. Great horses come from great horsemanship and this starts when they are colts. The horse/rider team must compete in the Colt Division in a minimum of five UHCA sanctioned events to be eligible for this award. In the event of a tie; the UHCA rules listed in the Handbook will be used to determine a winner. 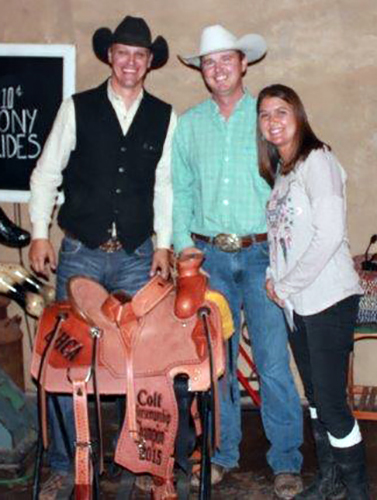 Any UHCA member riding in the Colt Division during the 2019 season is eligible to compete for the award; there is not an additional nomination fee to win. 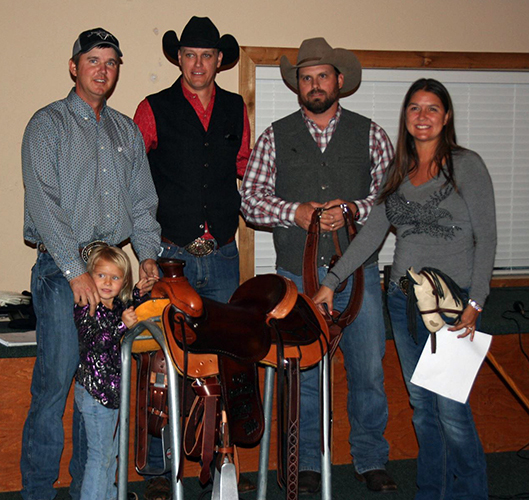 Use your best horsemanship skills and you could take home a custom saddle at the end of the year. 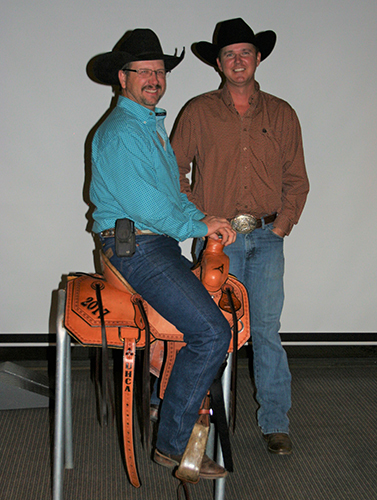 McCracken Saddles are built on a wood tree covered in fiberglass to make them strong. Our saddles are made with Herman Oak or Wickett and Craig Leather. These hides are US steer hides tanned right here in the states. We use only stainless steel or brass hardware in our saddles and tack. Therefore, no rust to wear and tear your leather.